Product size – 22x16x33 inches (55.9×40.6×83.8 cm). 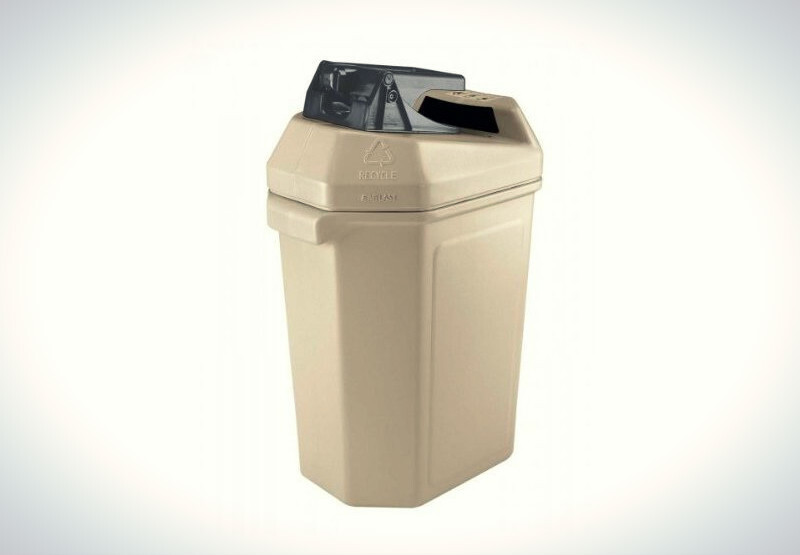 Collection bin – Yes, 30 gallon (113 liter). Multiple can holder – No. 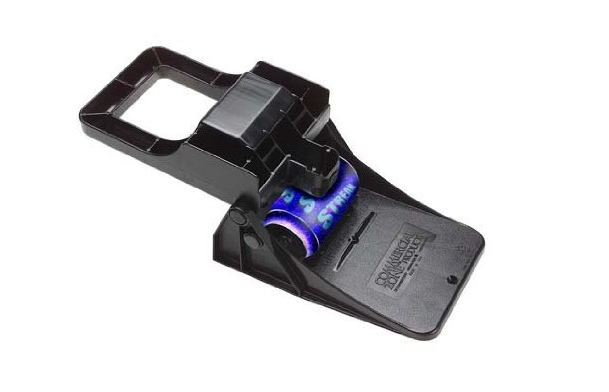 Commercial Zone Can Pactor combines both a can crusher and recycling bin into a single tool. Only few can crushers offer such an option, but none can beat the size of recycling bin when compared to Can Pactor. 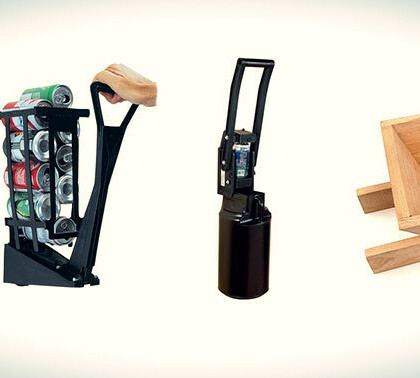 This tool is made for an indoor usage, but you can also use it outdoors, for example in outdoor parties, so everyone crushes their empty beer or soda cans and slide them directly into the crusher and you don’t have to walk around, pick and crush them one by one. Can Pactor is made for aluminum can crushing and should not be used for steel cans. 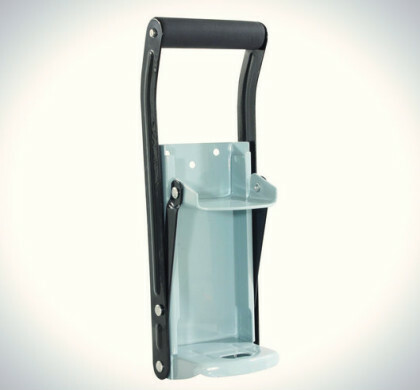 This can crusher is made in the USA and it indicates that this tool has got a high quality. 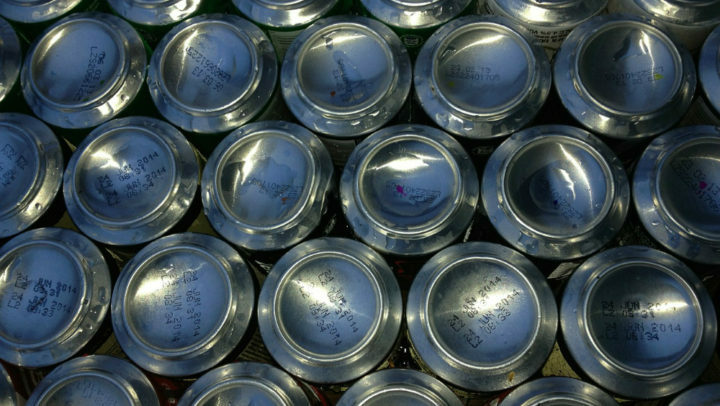 The crushing of cans is done by a can crusher located on the top of the tray. The can crusher is removable, so you can replace it with a new unit if something breaks. The crusher itself is a horizontal can crusher and crushing process is done manually. 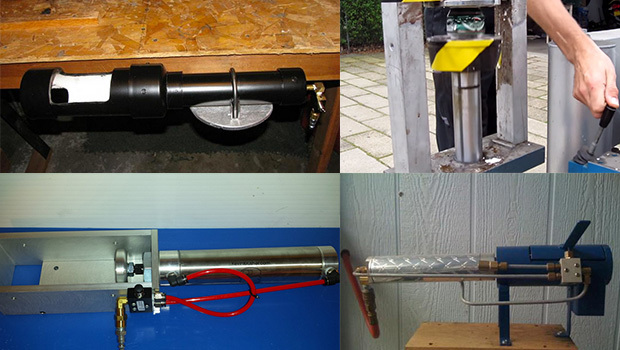 Can Pactor is not an electric can crusher and does not provide an automatic crushing. Some people may find this horizontal can crusher more difficult to use than other vertical, wall mounted crushers, but when you get used to the crushing process, it should not cause any problems. The crusher, same as the recycling bin are made from a high density plastic, which is durable and will crush aluminum cans without problems. Plastic crushers, unlike most metal crushers, will not rust, so it can be used outdoors. The can crusher is mounted in a slightly tilted angle so compressed aluminum cans automatically slides into the recyling bin. However we found that sometimes this function does not work properly and you will need to push the compressed can into the bin manually by hand, but this is not a major disadvantage for the Can Pactor. The crushing process itself is a bit different than with wall mounted crushers. The crusher compresses cans in the middle, but not from the top like vertical crushers. When you crush a can it is compressed into the middle and sides of the can come up. The crusher will take regular 12 oz aluminum cans and compress them approx. 80% of their size. We found that most wall mounted crushers compressed cans into smaller size than this, but if you have such a large recycling bin attached to the crusher, this should not be a large problem. 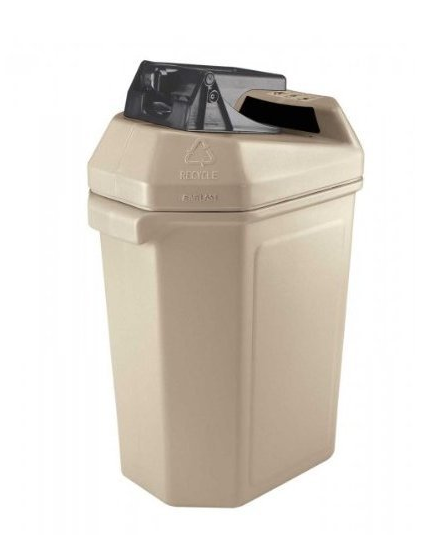 Commercial Zone Can Pactor comes with a large 30 gallon (113 l) recycling bin, where compressed aluminum cans get stored. Recycling bin is made from a polyethylene plastic material, so same as the crushing unit, it will not rust and can be used outdoors. 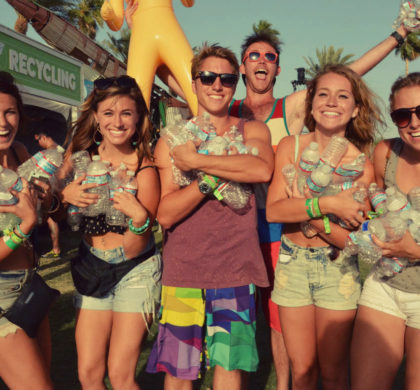 Recycling bin will hold up to 400 compressed 12 oz aluminum cans. 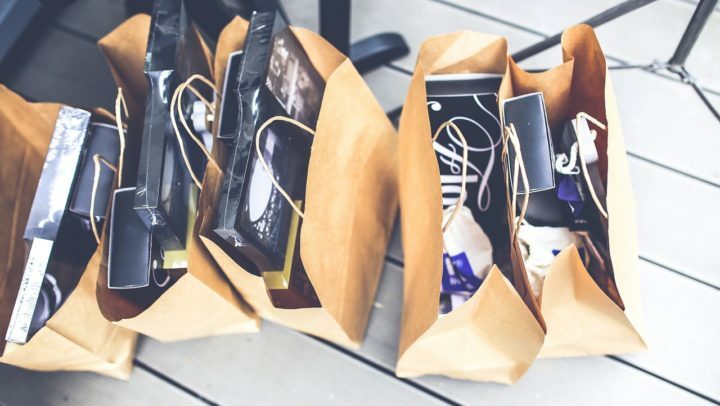 Put a garbage bag into the crusher and when its full with aluminum cans, take it to a recycling point and get money back for recycling. This way the crusher will pay itself of after some usage. The plastic of the crusher is easy to clean if you want to use recycling bin without a garbage bag. 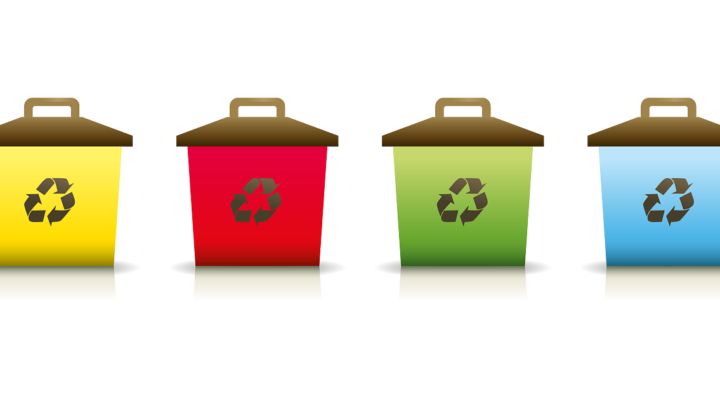 Recycling bin actually is very light that will make the crushing process more difficult, however you can place a heavy object such as a brick in the bottom of the bin, so it does not fall over when crushing cans. The dimensions of Commercial Zone Can Pactor can crusher with recycling bin are 22x16x33 inches (55.9×40.6×83.8 cm). Commercial Zone provides Can Pactor a 1 year warranty. 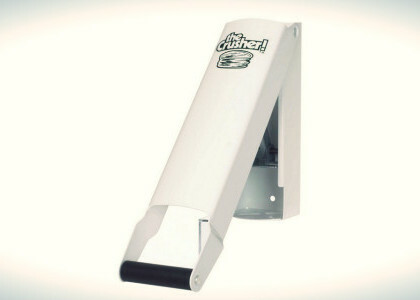 No need to mount the crusher to a wall, you can use this can crusher in practically any place. The crushing process might take more effort than with wall mounted crushers.